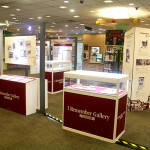 Do you have fond memories of visiting a bookstore in Singapore? 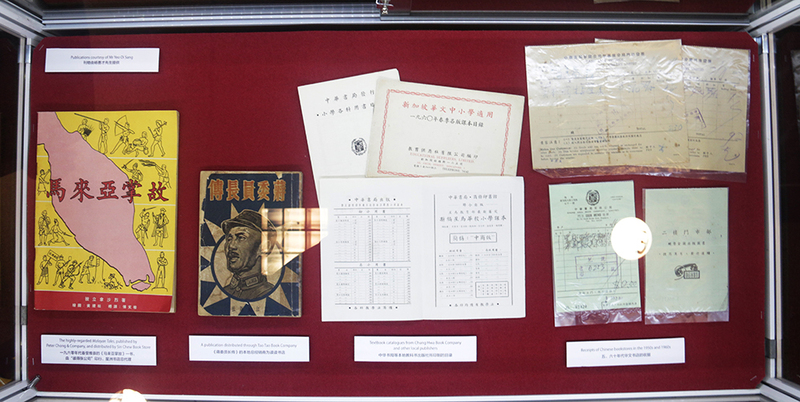 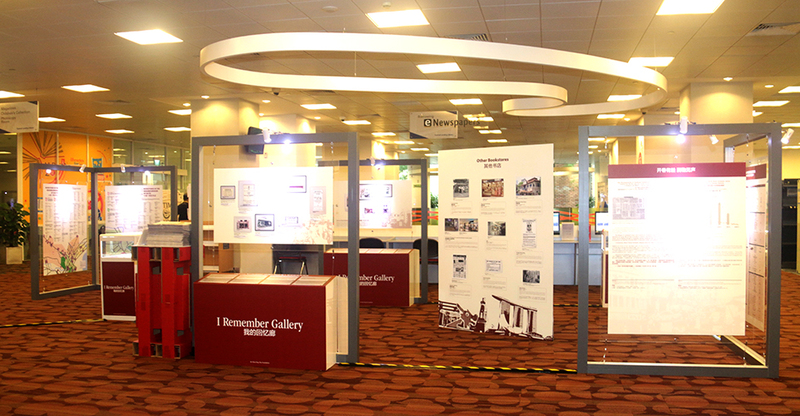 That is why Chou Sing Chu Foundation, as the official partner of the National Library Board’s “Singapore Memory Project”, embarked on a series of “irememberBookstores” memory collection campaigns in 2013 and 2014 to collect the public’s memories of the bookstores in Singapore. 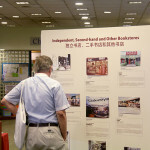 At the same time, we have undertaken extensive research into the history of the bookstore industry in Singapore. 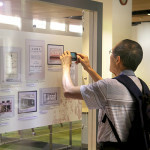 It is a laborious process that is still being diligently executed, in the hope that no bookstore slips into oblivion. 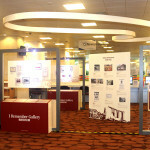 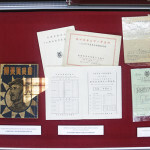 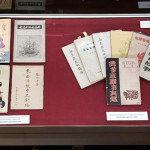 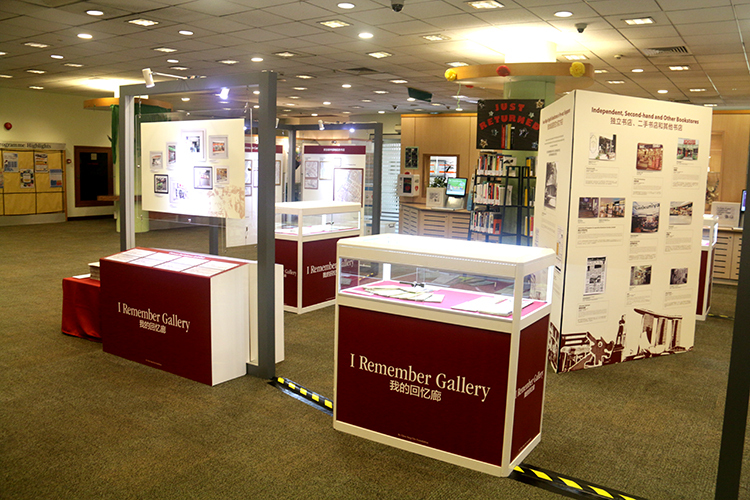 Since July 2015, Chou Sing Chu Foundation has been holding the “I Remember Gallery” roving exhibition showcasing the rich history of past and present bookstores in Singapore. 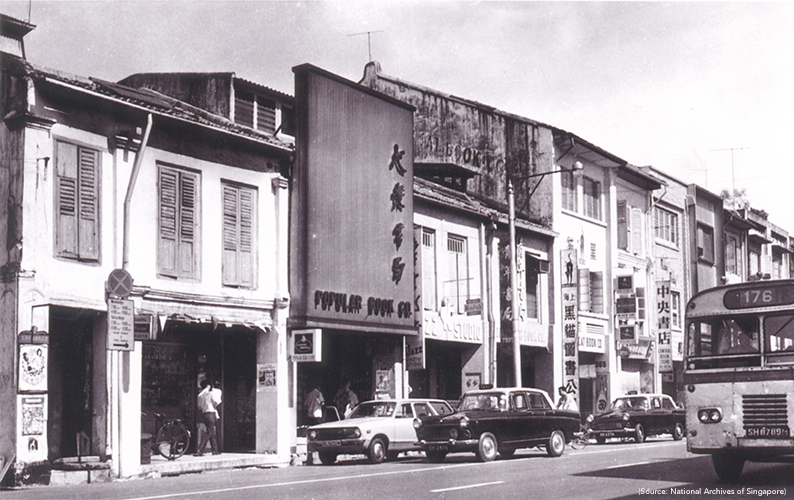 Follow us on a nostalgic journey of the little known details of Singapore’s book trade. 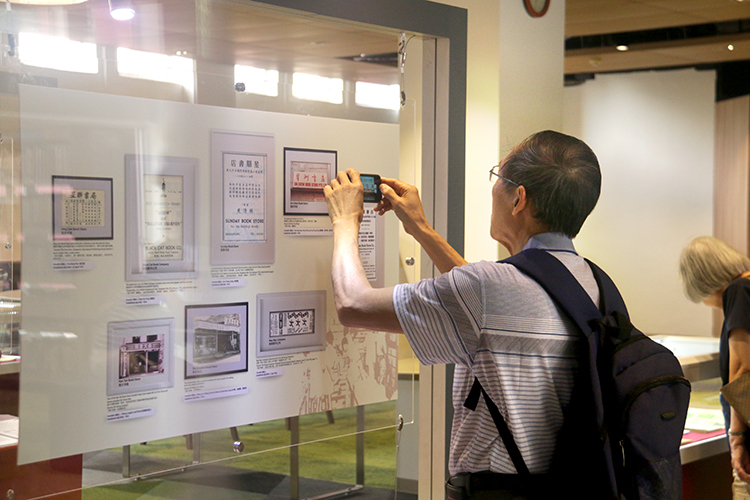 Join us as we pay tribute to the bookstore veterans from the bygone days while we celebrate the contributions to the emotional health and well-being of all booklovers by the current bookstore operators. 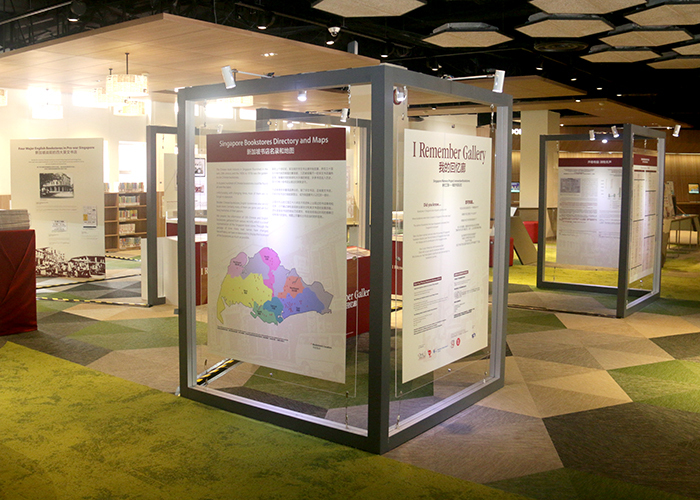 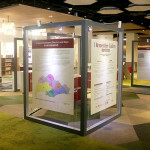 Our exhibition also features five giant maps meticulously put together, marking the locations of these bookstores in various parts of Singapore. 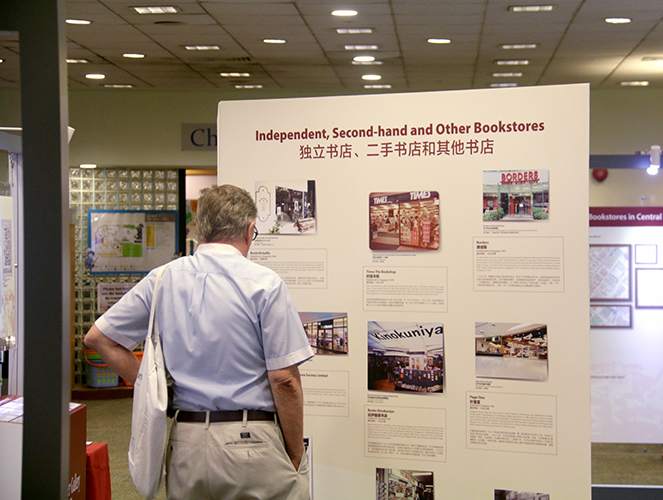 In addition, you will be entitled to a free copy of Chou Sing Chu Foundation’s publication THE BRAS BASAH bookstore journey that has recorded the stories of 20 bookstores in Singapore. 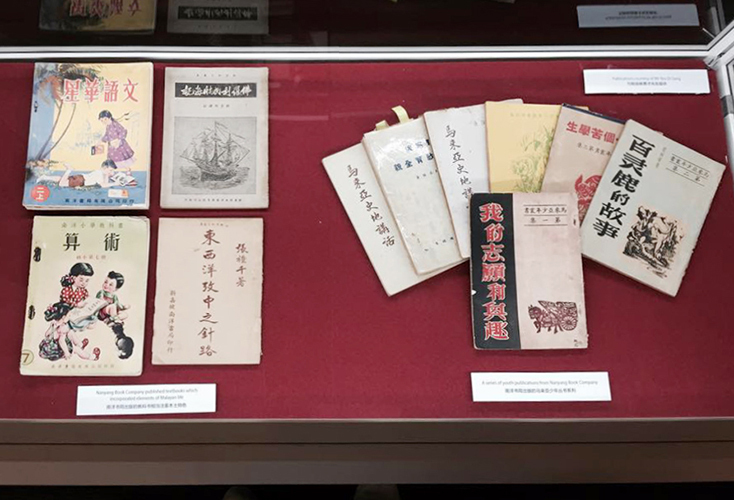 What would life be like without your favourite books? 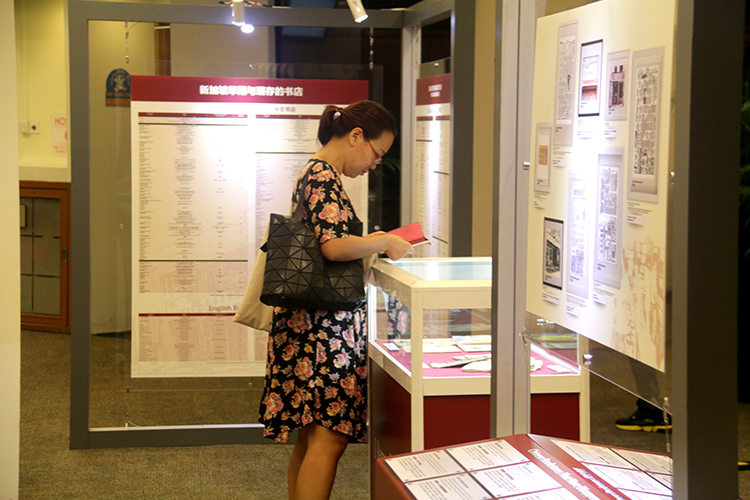 At Chou Sing Chu Foundation, we cannot imagine such a scenario! 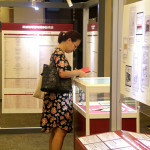 So, we are taking our exhibition closer to you!